Welcome to the Reception Class 2018! 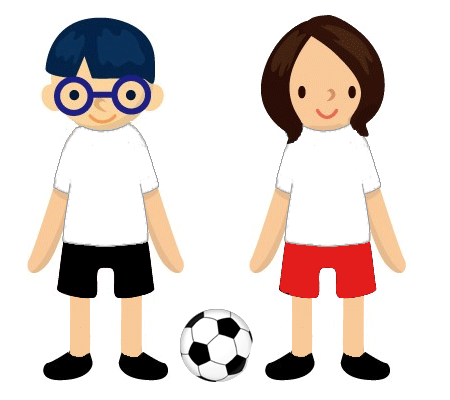 P.E is every Tuesday, please provide your child with a T-shirt and a pair of shorts for them to change into. Snack money is £1 a week and can be paid to Miss Giles on a Monday morning. Snack money enables us to do lots of lovely cooking activities which the children really enjoy.